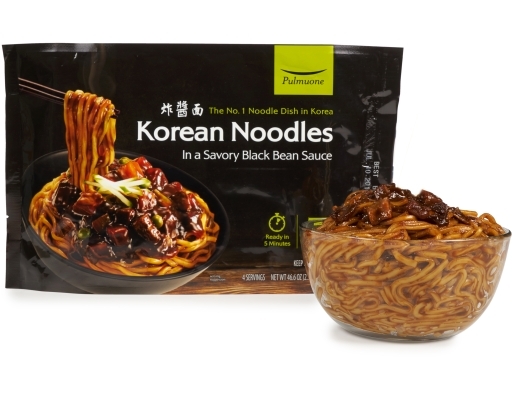 Try Korea's number 1 noodle dish! 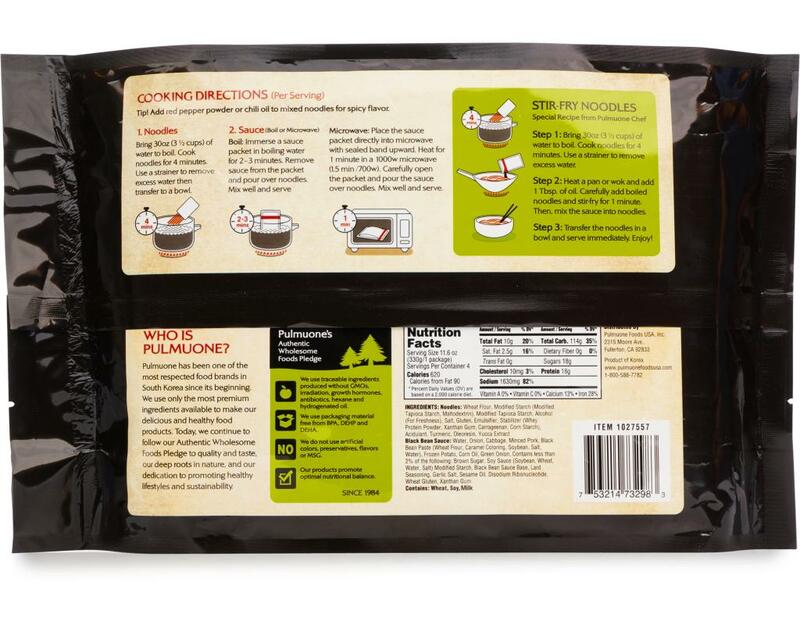 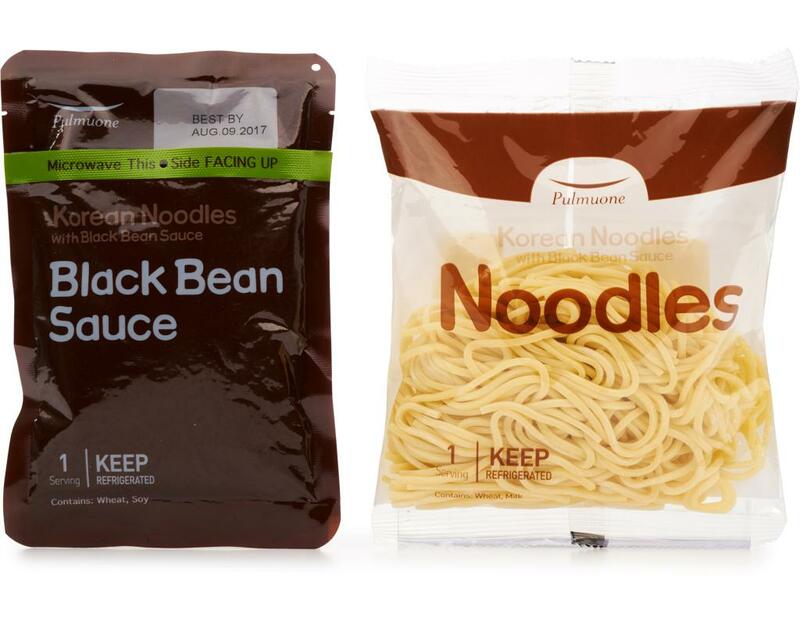 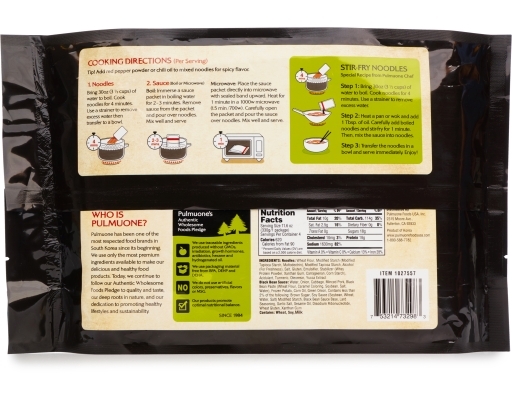 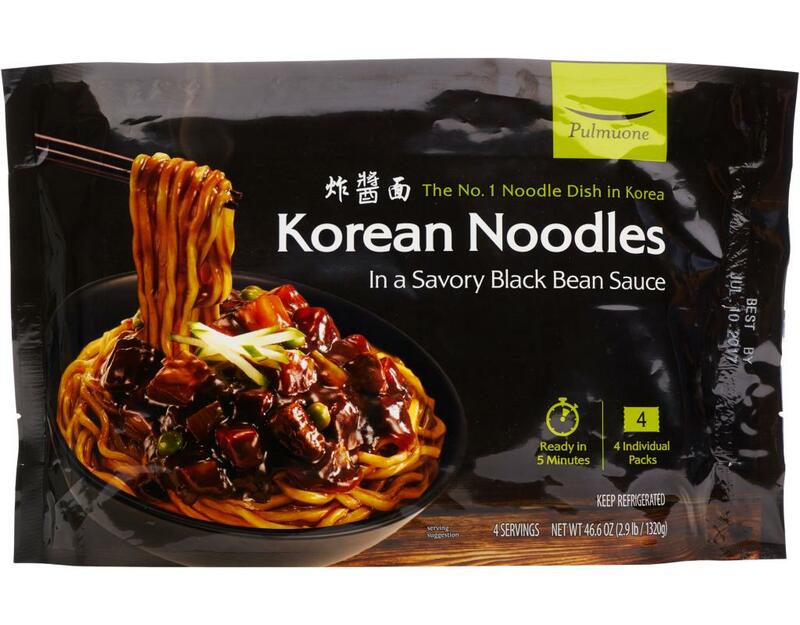 Pulmuone Korean Noodles contains 4 individual packs of fresh noodles and black bean sauce, and is ready is minutes. 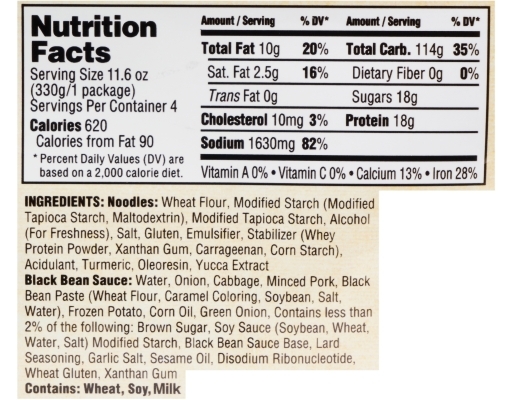 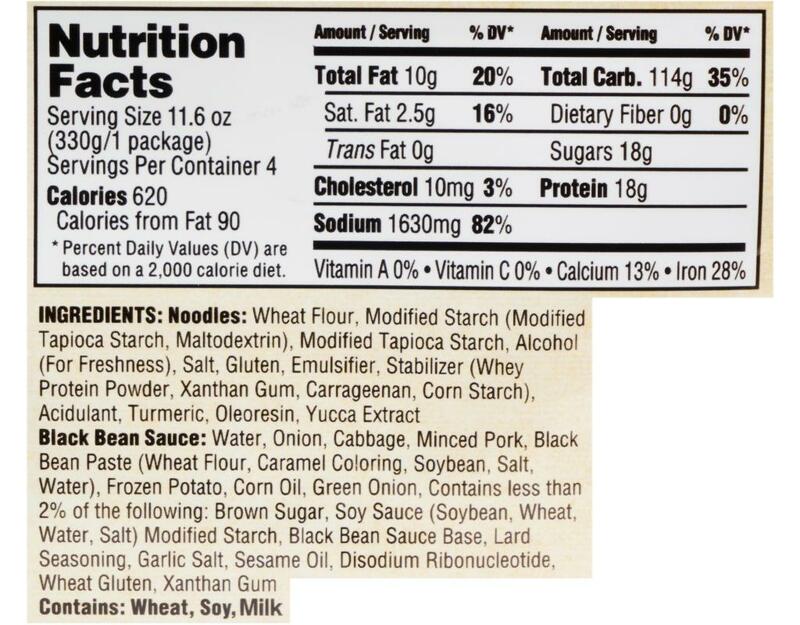 Noodles: Wheat Flour, Modified Starch (Modified Tapioca Starch, Maltodextrin), Modified Tapioca Starch, Alcohol (For Freshness), Salt, Gluten, Emulsifier, Stabilizer (Whey Protein Powder, Xanthan Gum, Carrageenan, Corn Starch), Acidulant, Turmeric, Oleoresin, Yucca Extract.